**CARFAX CERTIFIED**NO ACCIDENTS** 2001 Jeep Cherokee Sport 4X4. LAST YEAR OF THE CHEROKEE!! These jeeps are getting harder and harder to find!! Solar Yellow in color with matching wheel flares. 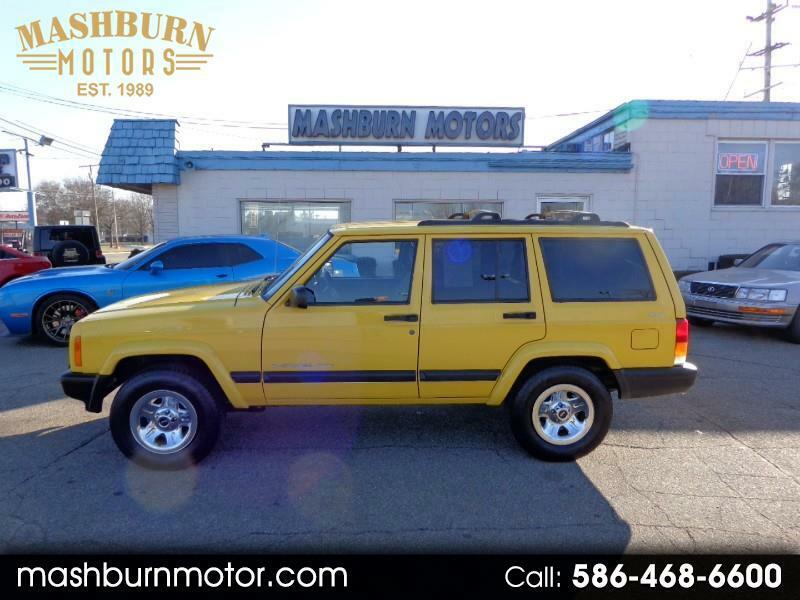 This Jeep is in very good condition, roof corners and rocker panels are clean, doors have some bubbling starting but still solid. Beautiful interior with husky liners. The 4.0 liter 6 cylinder runs strong and this little Jeep drives out great. Low miles for the year!! these jeeps will run well over 200,000 miles. For more info call Kevin.